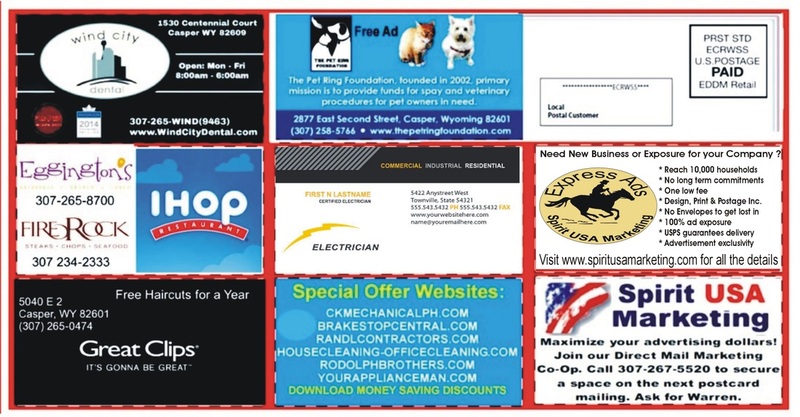 * Join us, our shared cost postcard connects local businesses with consumers in your target markets. * Your ad is exclusive, no other business in your business category will be on the card. * No long term commitments (pay as you go) unlike some companies that require 3 months. * No envelope to get lost in with 50 other businesses or booklet to be found on page 20 something. 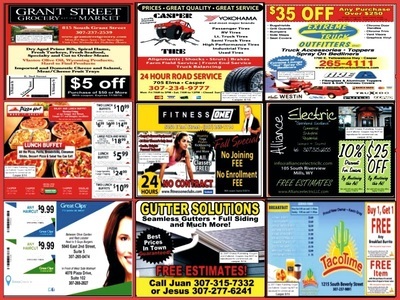 * No folding, the 2 sided postcard creates 100 % exposure for every ad. * No list or mail permit needed saving you hundreds of dollars in permit fees alone. 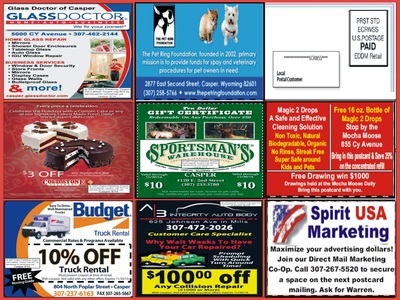 * The over sized postcard is perfect for small businesses, service providers and professionals. * Introduce your business to a new community, this postcard is a great low cost marketing option. * The card shown above is 9 inches by 12 inches allowing for an ad 3.9 x 2.9 inches. 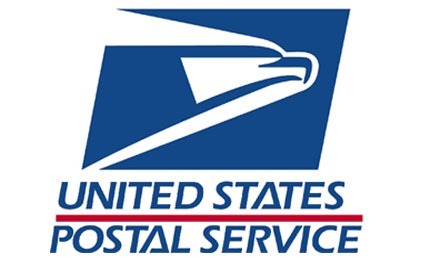 * Research shows direct mail response rates of .5-1% may create 25-50 new customers. 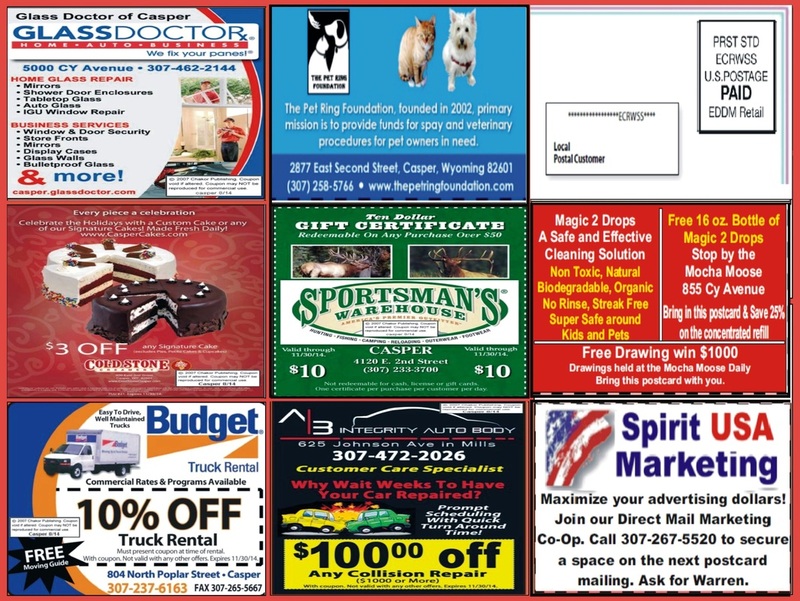 * Save thousands, a single postcard marketing your business to 10,000 consumers could cost over $2000. Secure your ad space, click Buy Now! * A local charity will be featured on every "Express Ads" postcard mailing. * Spirit USA Marketing will make a $500 donation to the featured charity. Full Service fee includes: Design,Printing,Postage and Mailing.